The way your smile looks ultimately says a great deal about you and who you are. A smile isn’t only visually appealing, but it also allows the individual to have a true sense of confidence. That’s why it is crucial that you bring your child to an orthodontist to see if he or she needs braces. Each of these kinds of braces comes with their own pros and cons. For instance, metal braces are the more traditional type. That means they are the less expensive kind of braces but on the downside, they are also the most noticeable. Ceramic braces are far less obvious than metal braces, but the brackets used for them can stain quite easily if the patients don’t employ the proper care. Lingual braces also tend to be difficult to clean, but at least they are invisible from the outside. Invisalign, though, is almost completely invisible but not all patients are good candidates for Invisalign. With all these pros and cons, it’s important that you weigh the differences with an experienced and trained orthodontist. 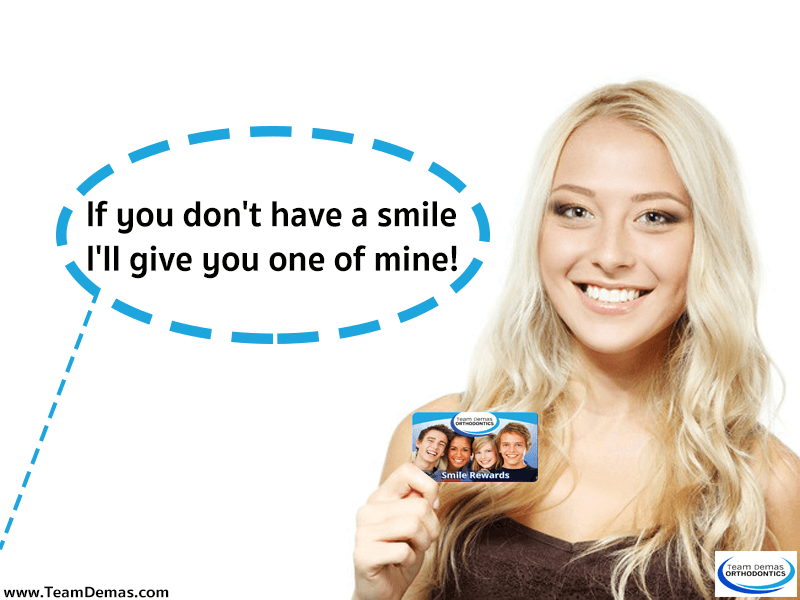 After all, you want the Southington orthodontic treatment that will get the best results. Orthodontists will evaluate the situation and help you come up with the best treatment plan. Your child deserves to smile with confidence, which is what will happen when you give us a call. When you get in touch with us at Team Demas Orthodontics, we will schedule you with a consultation so that your child can get the braces they deserve. 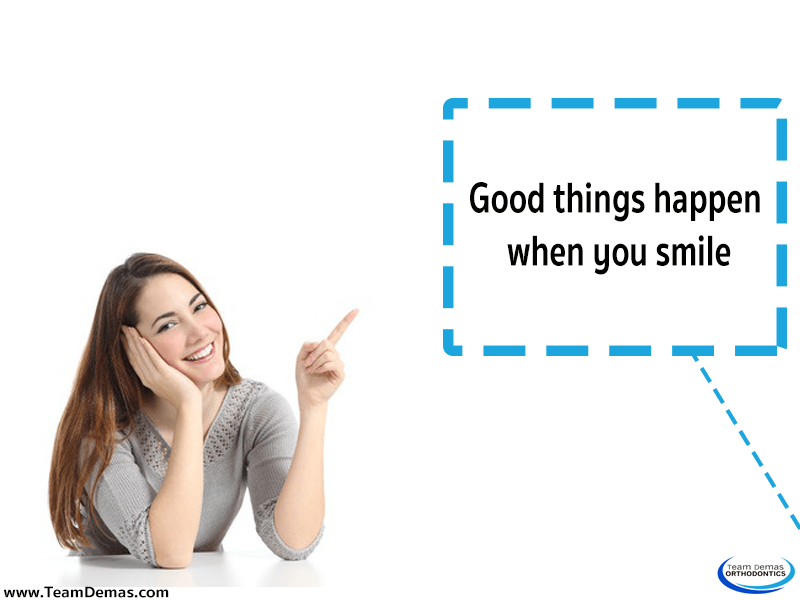 It’s time to start the day with a smile, so contact us now.